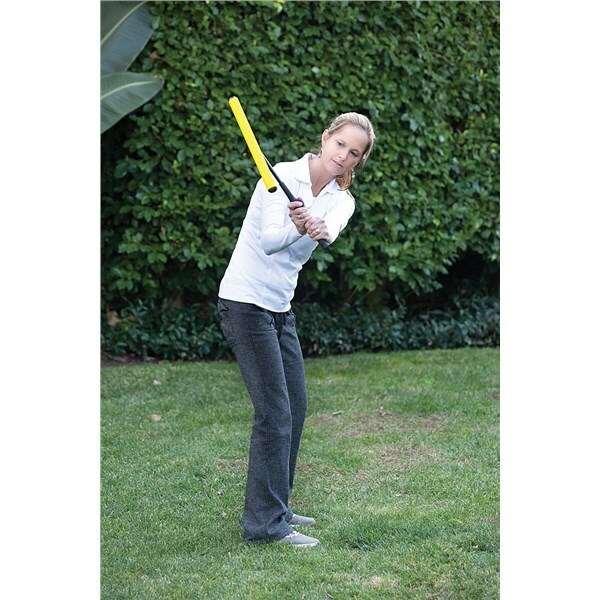 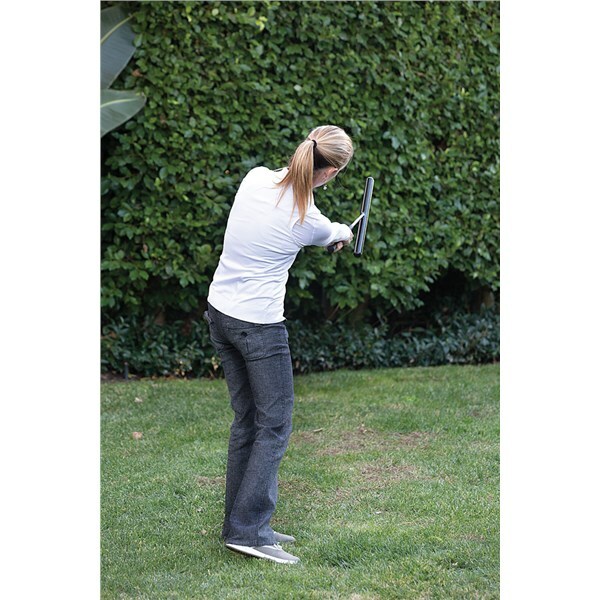 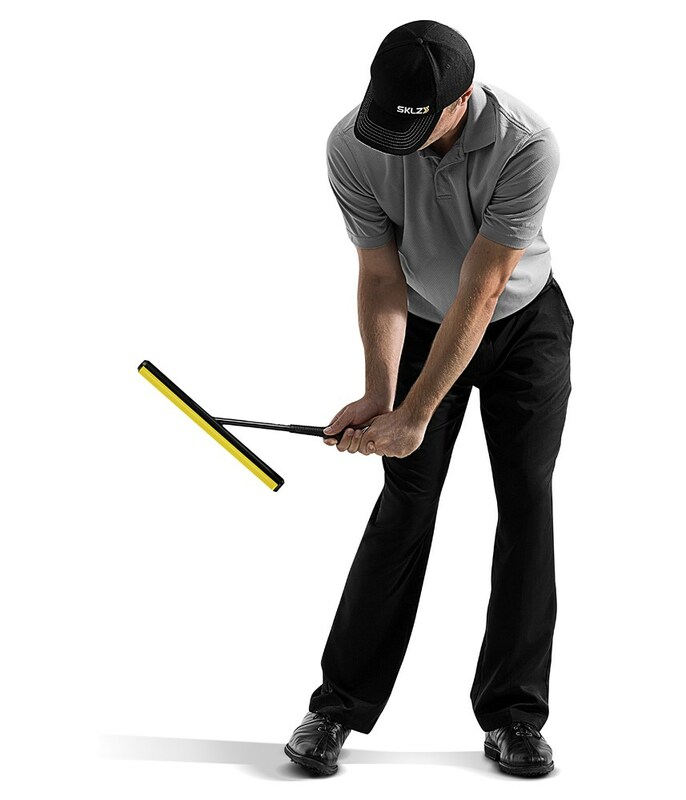 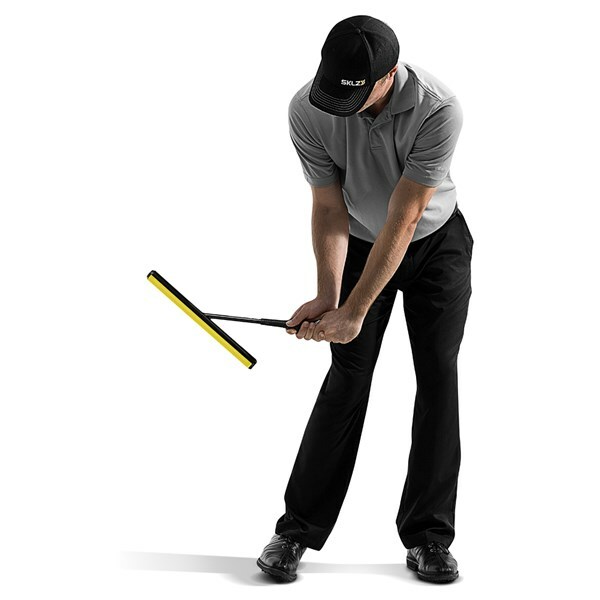 The SKLZ Power Position Swing Trainer will help you get into the right positions all the way through your golf swing for a more consistent and powerful golf swing. 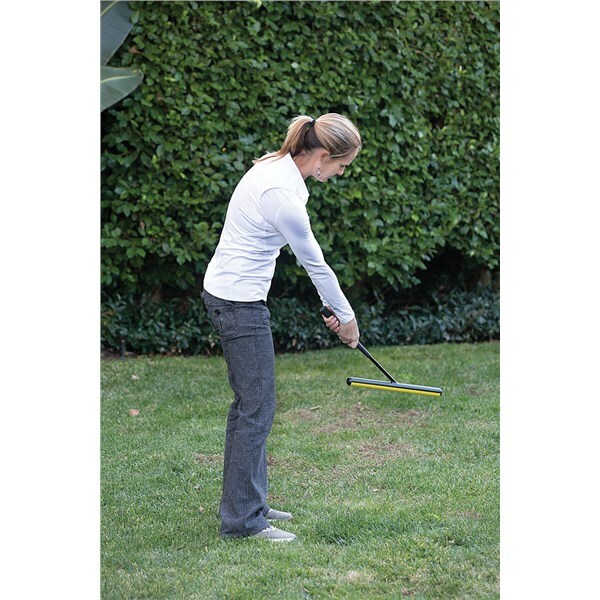 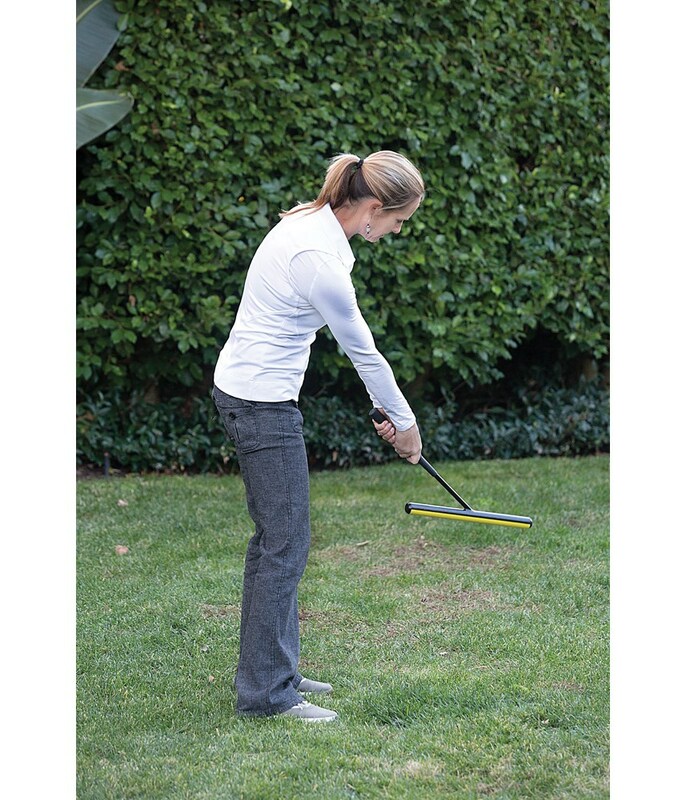 This weighted swing plane and grip trainer will help guide you into the correct positions while training your grip and strengthening your golf muscles. 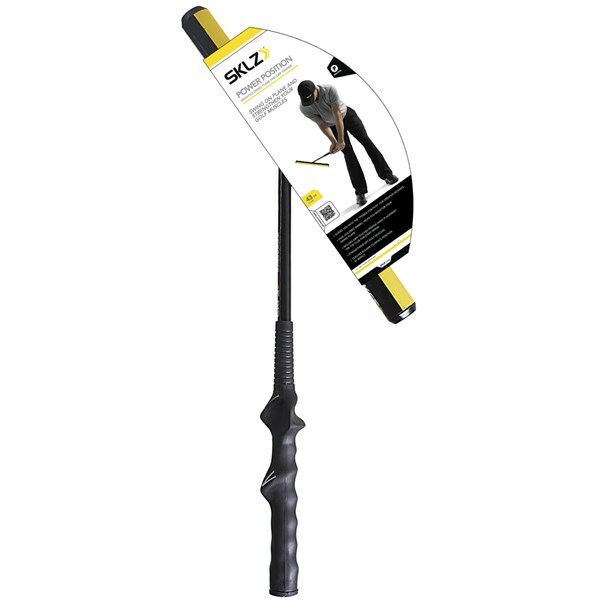 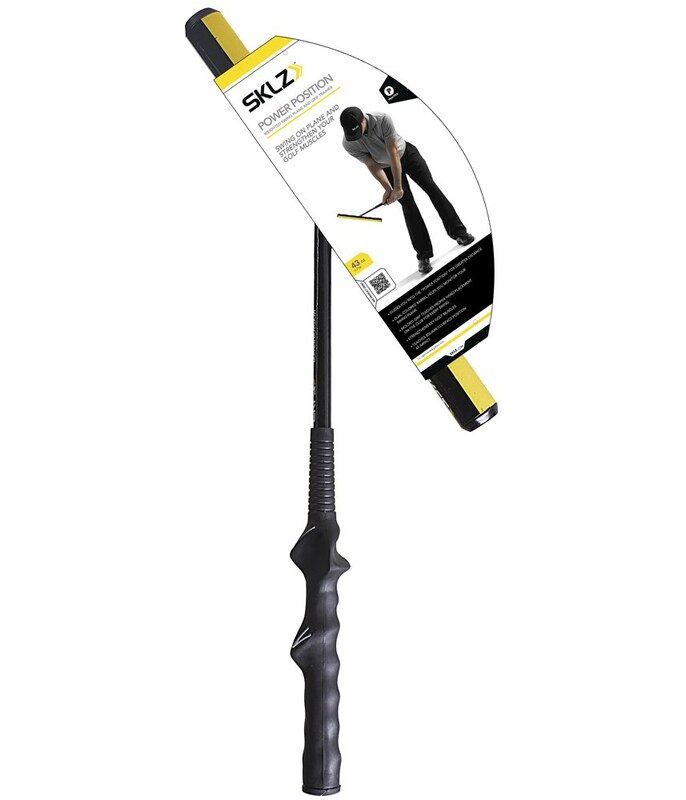 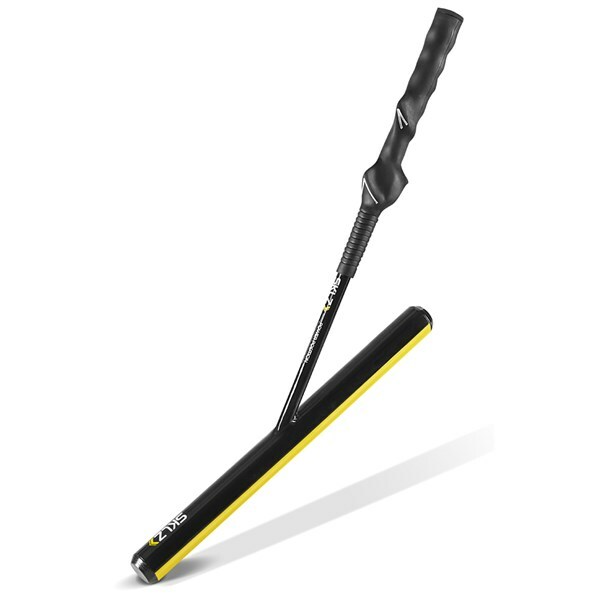 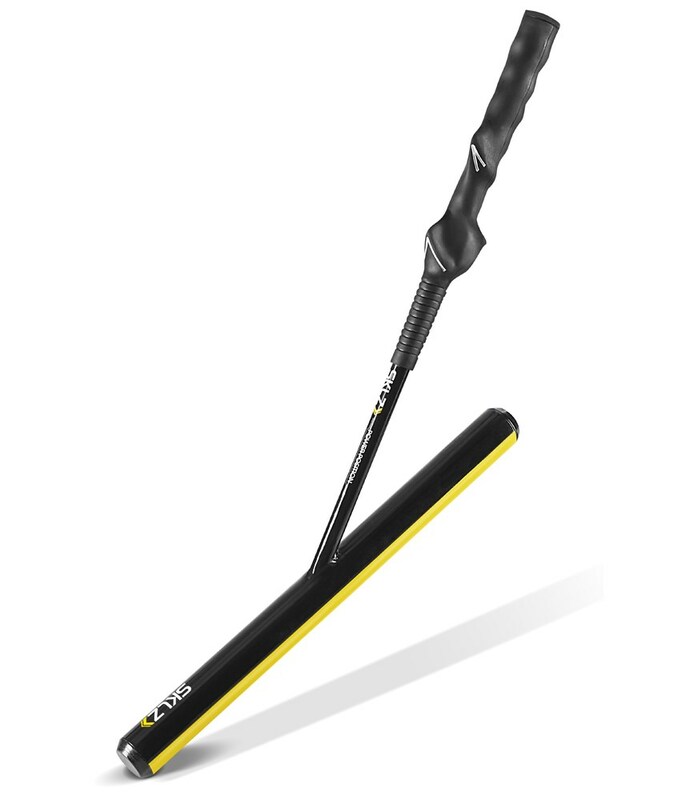 The best thing about he SKLZ Power Position Swing Trainer is that because of its size it can be used without minimal fuss indoors or outdoors, it can be used before you hit balls on the range or at half-time if you are at home watching the football after all practice makes perfect.